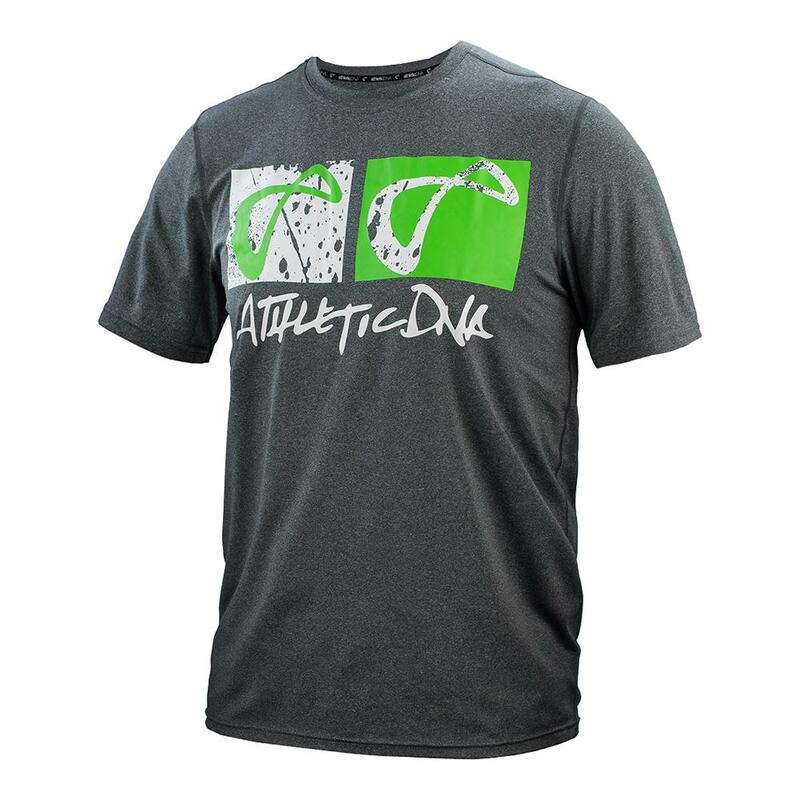 If you are looking for a gym top to supplement your on-court attire, look no further than the Athletic DNA Positive Graphic Tennis Tee! 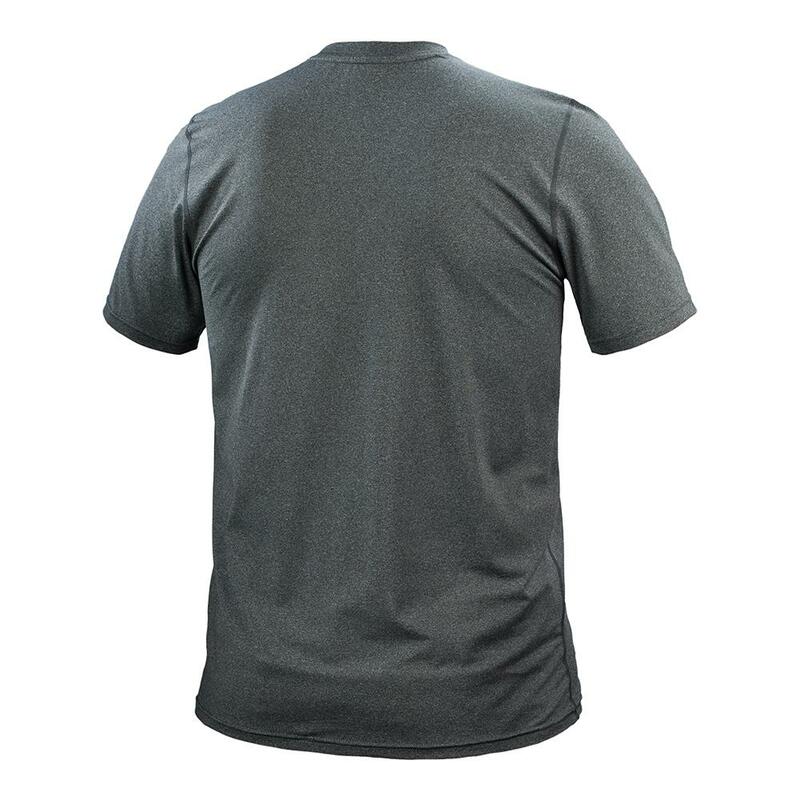 With defined hems and a thin construction, this shirt us perfect for lifting, running, or any other type of workout that you do. 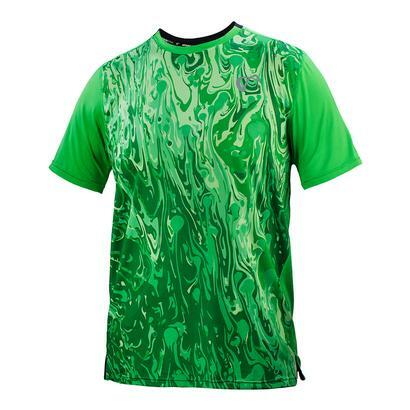 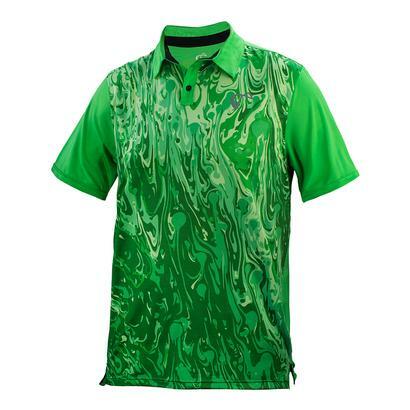 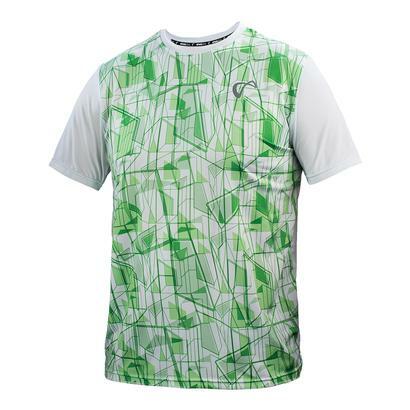 Youthful Athletic DNA logo on the front lets people know that you are training for upcoming tennis evisceration.